Increase your mental capacity by reweaving the very substructure of your mental abilities into a powerful mental matrix; creating a tapestry of brilliance, creativity and intuition. This program contains mind-power technologies that work to synchronize both the left and right hemispheres of your brain so they work together, while empowering both your conscious and subconscious minds. Scientists estimate that we use less than 12% of our brain power. Just think what it would mean to your life, if you raised your mental powers even a few percentage points! VISUALIZATIONS: This Genius Mind Power program contains mind-power technologies that work to synchronize both the left and right hemispheres of your brain so they work together, while empowering both your conscious and subconscious minds. These visualizations safely and effortlessly take you into a whole-brain synchronous state when you listen with stereo headphones. (You can listen and benefit greatly with or without headphones, but to experience the full effect of the brain-wave patterning, you will need to listen to the visualizations with headphones from beginning to end. (This is important.) The visualizations in this program also contain subliminal signals that synchronize both hemispheres of your brain and put you into a natural relaxing meditation state. Other benefits usually reported from the use of these programs are: increased creativity and mental alertness, better memory retention, and increased freedom from stress. They begin by gently relaxing you into a pleasant state. What your subconscious mind deeply believes you will achieve, and visualization is the most effective and powerful way to reach your subconscious. 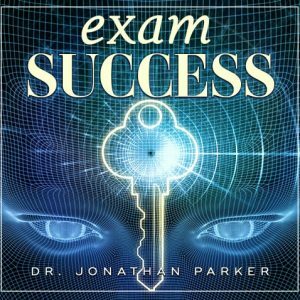 Just relax, adjust your headphones, and listen while you are guided step-by-step through the life-changing magic of sensory imagery that impacts your subconscious mind establishing important new thought patterns. Mind Talk® AFFIRMATIONS. These programs provide a motivational coach to keep you positively charged all day. They are intended to be used as reinforcement to the visualizations. 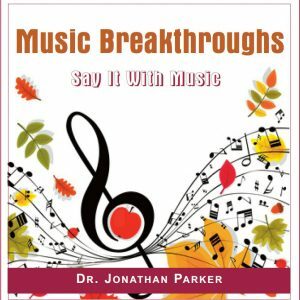 As you listen to Dr. Parker speaking audibly to your conscious mind, your subconscious mind will be storing the same subliminal confidence and success-boosting affirmations, because they are subliminally embedded within the soothing environmental and musical background sounds. Play these programs while you are working, relaxing, exercising, getting ready in the morning, or as sleep programming while you fall asleep at night. Sleep learning is powerful life-changing programming. Just play these programs softly as you fall asleep. Some electronic stores sell small pillow speakers specifically designed for this purpose so you won't disturb others, but you can use any player with the volume turned down low. These Visualization and Audible programs enlist the aid of your physiology and autonomic nervous system in promoting heightened intelligence. This works to naturally increase blood flow to the brain. Plus, it opens additional sensory channels of awareness which enable increased intellectual processing of stimuli—generating new concepts and innovative solutions. Eliminate self-defeating doubts while infusing confidence in your ability to achieve optimum mental performance. This program multiplies the effects of all the other programs. 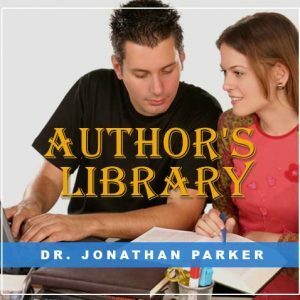 This program contains an enlightening discussion on how the conscious and subconscious minds work, and how to create the life you want using the secrets of mind power. Visualizations and audible + Subliminal Affirmations. There are no boring lectures, no drills or exercises. In fact, no effort is needed whatsoever! Yet this program works to supercharge your mental concentration and comprehension, and lengthen your attention span to function at peak mental capacity. This program alone has the power to increase your scores and effectiveness. You’ll learn and retain more with new ease. Plus, everyone loves a good listener! Engage not only your subconscious mind, but now activate your all-powerful superconscious mind to create and attract success in all you do. Feel positive, inspired, and happy all day. You will be infused with an array of positive beliefs in your subconscious where they empower you with optimism all day! Power Booster - Super Mind Power for Success - All Subliminal Programming. 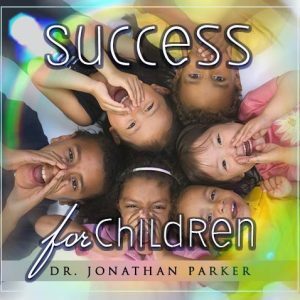 As you play this subliminal program in the background throughout the day, it will continually reinforce the positive effects of this program. You consciously hear a refreshing mountain stream, but in the background are positive affirmations recorded subliminally just below your conscious threshold and which go directly into your ultra-sensitive subconscious mind. 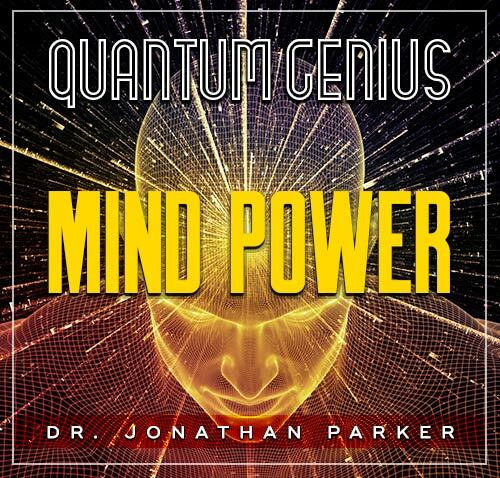 If you are ready to boost your mind power and awaken the genius within you—Quantum Genius Mind Power is for you!